 Global Power Construction is the partner you can rely on for any construction consulting needs. Put our advisory expertise and experience to work for your project and rest assured it will be meticulously managed, monitored and delivered. Project Consultants: G.P.C. will handle all aspects of your project. Including the bidding process, hiring trades, scheduling, budgeting and inspections; turning your vision into reality. EPA Consulting: We will ensure that your project meets EPA standards and beyond depending on your company’s needs and beliefs. We will help you go green and keep it clean. Value Engineering: G.P.C. will help determine the most cost-effective building strategies, analyzing the requirements of your project while achieving the essential functions in the most budgetary efficient manner possible.